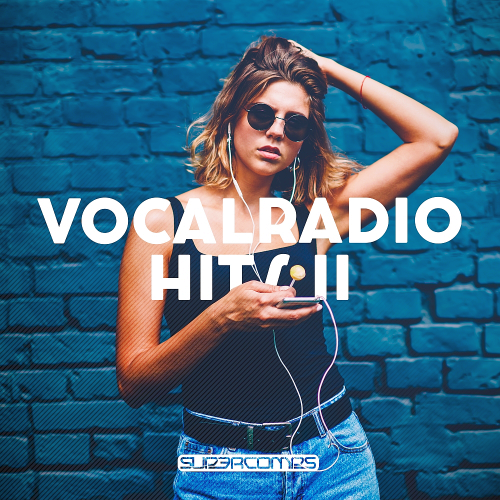 Date: 4.05.2018 | House, Electro, Club | Tags: Vocal Radio Hits, Supercomps Records, Tritonal, Arcando, Thomas Hayes, Bryce Fox, Disco Fries, Apek, Envy Monroe | Download Vocal Radio Hits Vol. 2 (2018) for free. Introducing a new name to Enhanced, Las Vegas-based Lema brings his wide-reaching sound in the superb King. An ode to Summer care-free spirit, combines rolling, percussive pads with engrossing synth builds coupled with synth-pop lyrics, King forms an evocative, joyous release perfect for this Summers roadtrips. Brklyn stature as producers with a knack for producing undeniably catchy melodic productions continues to expand. Once again teaming up with Lenachkas engrossing lyrics, Brklyn deliver another of their standout vocal productions. Combining spine-tingling vocals with Noah's ear for gently progressive sounds, Noah Neiman's first production of 2018 serves up another engrossing, infectious anthem.